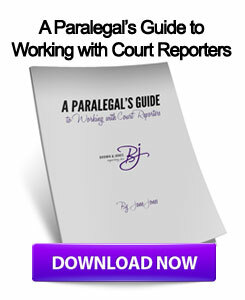 « How Long Does it Take To Get a Transcript After a Legal Deposition? Brown & Jones Reporting, Inc. has partnered with Dress for Success, an organization empowering women and providing professional clothing for disadvantaged women entering the workforce. Wine & Appetizers – 5:15 p.m.
A gently used career garment/accessories OR $15 that will be donated to our charity in your name Dress For Success. By filling out the brief form below BY Monday, September 16th. Dress for Success provides professional clothing and counseling for each women. When a client secures a job interview, we provide her with one free business suit, as well as the appropriate accessories, footwear, and cosmetic/toiletry items. When she successfully lands the job, she returns to Dress for Success for up to one week’s worth of business attire. 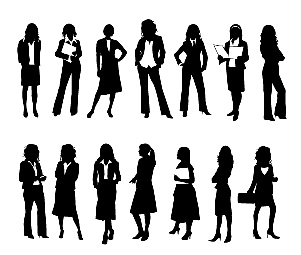 In addition to suiting, Dress for Success offers women a number of programs to help them find and retain employment, including the Professional Women’s Group. We hope you will join us for a fun evening to support Dress for Success! This entry was posted on Thursday, August 22nd, 2013 at 2:24 pm	and is filed under All Posts, Court Reporting. You can follow any responses to this entry through the RSS 2.0 feed. You can skip to the end and leave a response. Pinging is currently not allowed. 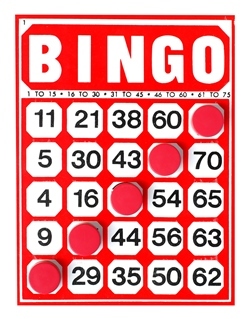 Just need to know what to wear for the Best Dressed Bingo Night and what would be considered an accessory. Thanks!